TUSA's patented 3-D strap is a true three-dimensional design that snugly fits against the head's natural curvature. The 3-D strap offers unprecedented comfort and fit, unlike standard flat mask straps. CrystalView optical glass lenses provide superior clarity, colour, and transmission of light over standard glass lenses used by the competition. 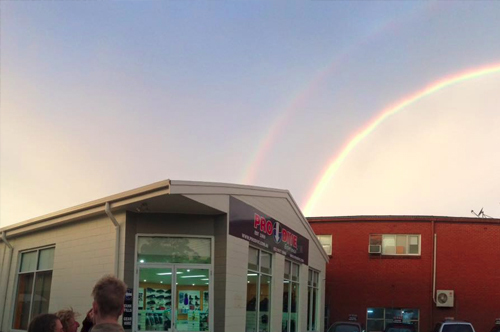 Up to 15% of available light can be lost with a standard glass lens due to impurities and reflectivity. 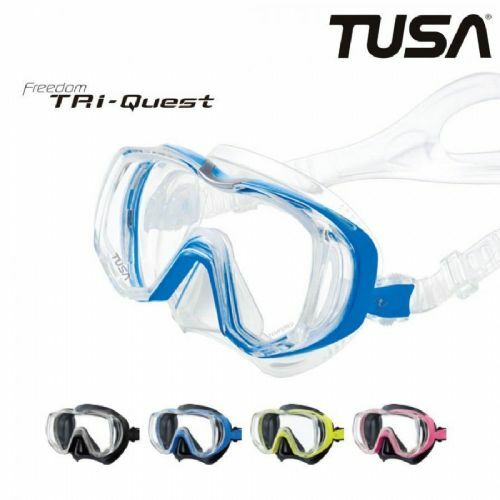 TUSA’s CrystalView lenses transmit 92% of available light to the diver for clear crisp vision. CrystalView lenses are used in all PRO models masks and also in the M-41 Freedom Quad.